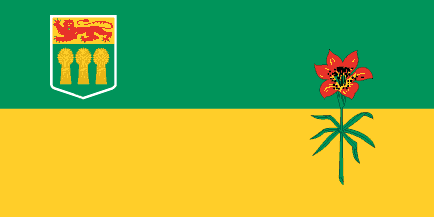 You are required by the government of Saskatchewan to provide a safe environment for each workers who are full-time or part-time in one of the workplace of your organization. Thus you need to provide enough first aid equipment to provide full support in the case of an injury or emergency. We offer approved first aid station that comply to the complete list acts and regulations legislations. You can provide the right package if you have less than ten employees by picking the minimal package. We also have available kits that contain everything needed for ten to forty workers or more. Note that you can always provide a first aid station that exceed the minimum required to provide a better help in case of emergency or to have enough equipment if you employe new workers.